Storage Vault isn’t just for people moving homes, collectors of classic toy cars or sports enthusiasts with too much gear for the flat. Boasting a wide range of storage unit sizes and CoVault workspaces, Storage Vault is also an ideal solution for a lot of business owners. There is a lot of flexibility in terms of vaults and office sizes, allowing business owners to up- and downsize as they need, and all solutions are competitively priced! Whether you’re looking for a new and flexible office space, or just a place to store overflow stock, seasonal items and archived documents — Storage Vault has it! In our office spaces and storage units across the West of Scotland, we’ve currently got a wide range of businesses run by local entrepreneurs. 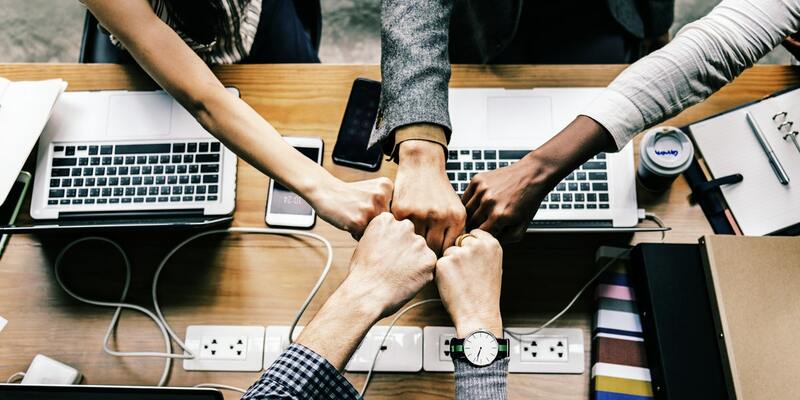 To give you a bit of inspiration as to what businesses you can successfully run from Storage Vault Glasgow – let’s have a look at some of the businesses that are already successfully running their business from other Storage Vault CoVault locations. Betty Bluebell, a studio based florist specialising in weddings, is only one of the creative masterminds that are thrilled to call Storage Vault home. Having worked in the wedding and events industry for many years — Emma, the owner of Betty Bluebell, decided it was time to spread her own wings. Struggling to find a healthy work: life balance working from home, Emma started looking for a flexible and reasonably priced office space. She found Storage Vault Cambuslang, strategically located between her home and the flower markets — it was the ideal location! 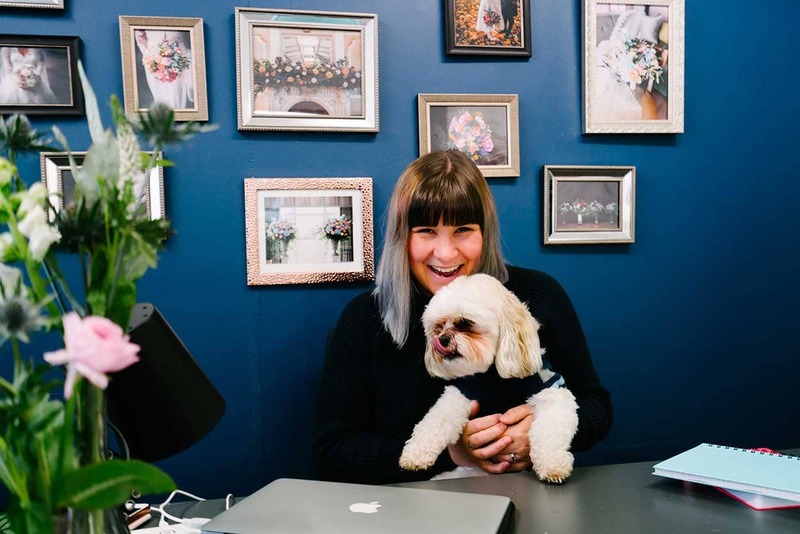 Emma – and her pup Ted – now run her business full time from her studio at CoVault. Read more about Betty Blue Bell here, or visit the Betty Blue website. We Are Brass Tacks (WABT) is an internal communications company specialising in Health and Safety, Learning and Development and Sustainability. 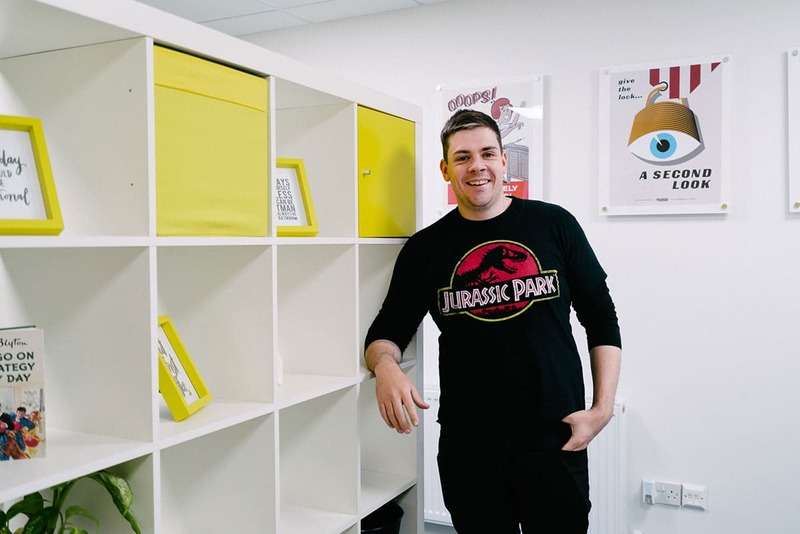 Through pouring their heart and soul into making engaging communications, WABT are running a successful business from their office space at CoVault in Paisley. WABT used to have a smaller incubator kind of office, but as they grew, they realised they needed a space that was more suitable for client-facing work. CoVault appealed to the founder Dee because it was super flexible and provided room for growth. She was further convinced by all the complimentary accommodation features such as break-out rooms, a shared kitchen with other SMEs, and the complimentary meeting rooms. 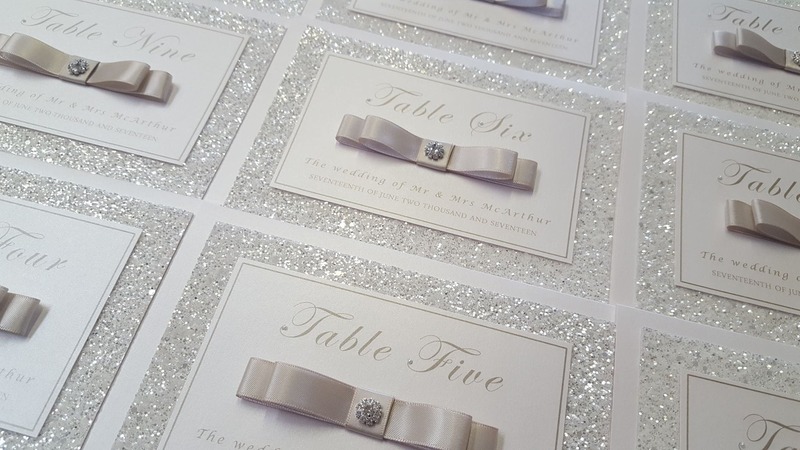 Run by the creative duo Dawn and Elaine, DollyBird Stationery is a handmade wedding stationery business. Although DollyBird started out as a personalised gifts company, it’s really found its way in the wedding stationery industry after a client requested a wedding invitation with the DollyBird design! From a background in marketing and fashion, Dawn and Elaine were able to take their design and creative skills and make it into a successful business that is now well known across the Scottish Wedding scene. When they’re not away showcasing their creative work at shows and exhibitions, the two ladies run everything from their office and showroom at CoVault in Cambuslang. Offering traditional self storage units and warehouse facilities, a lot of local Glasgow businesses are taking advantage of the flexibility and the price of the storage solutions that Storage Vault offer. Whether for seasonal stock, overflow stock, machinery and equipment, or archived files — renting space with Storage Vault Glasgow is almost definitely cheaper than finding a bigger office in the centre of the city. You can even run your Etsy or eCommerce store from a storage unit. So, gather all that product stock, sticky address labels, and postage materials out of the spare bedroom and get it set up in your own storage unit. Whatever you’re looking to store, come and check out Storage Vault Glasgow!